We all deserve a safari. Some time away from our usual environment, some time to detach ourselves from the city’s hustles and bustles. It is liberating, relaxing, it opens up your mind to learning new things and rejuvenates your creativity. Setting out to a new place, meeting new people,checking in to beautiful resorts , Five Star hotels,http://bit.ly/Mombasa-Beach-Villas, going on amazing game drives in the mara during the day and later watching the beautiful sunset in the evening while sipping on some wine. 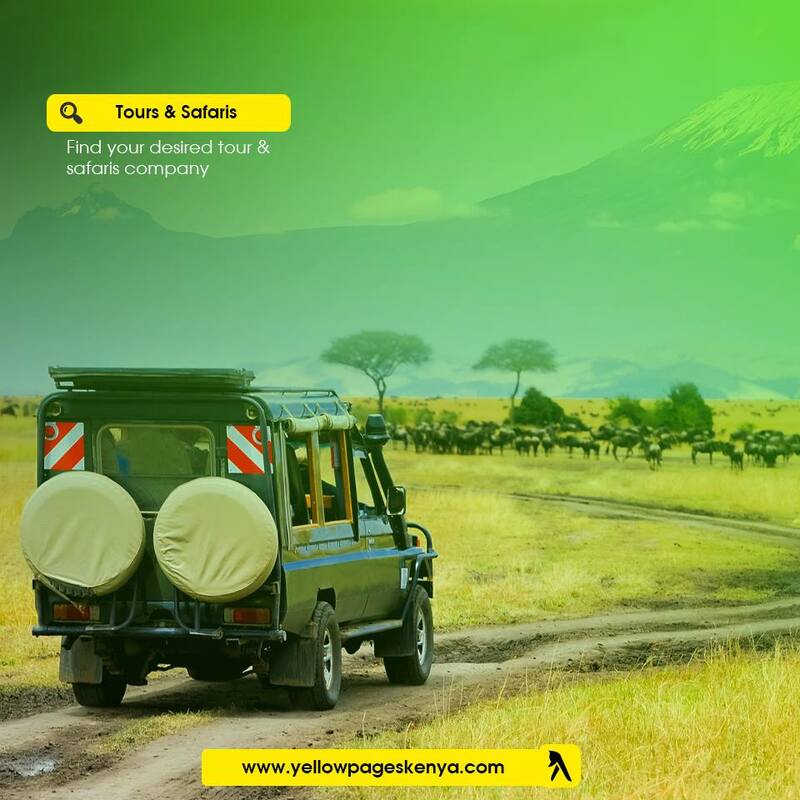 The whole idea is beautiful right?but can you imagine just how hard it must be planing such a safari without the help of a tours and safari agency? NEWER POSTLooking For A Professional Architect?